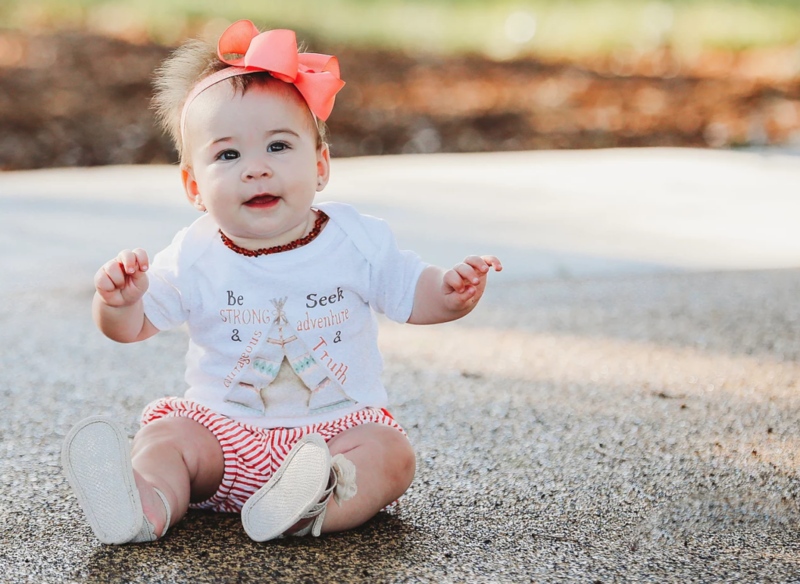 If you’re interested in purchasing a few new items for your child’s fall and winter wardrobe, simply continue reading to discover some of the latest fashion trends for children this fall and winter! Boots are a practical yet stylish footwear option for active kids, who still plan on spending time outdoors during the cooler fall and winter months. This year expect knee-length leather boots to be offered for girls, while ankle length leather boots will be the most popular option for boys. Expect to see bold animal print clothing being released for little girls. Examples of which include fluffy animal print coats, cute animal print cardigans, and adorable animal print gloves, scarves and berets. Wool newsboy style caps are tipped to be one of the latest fall and winter trends for children’s fashion. So if you love to purchase accessories to take your child’s outfits to the next level, it’s well worth purchasing a stylish yet warm wool newsboy style cap for your child. As temperatures start to plummet, it’s a wise idea to start layering your child’s clothing, in order to keep them warm, dry and toasty. If you’re curious about how to style a stylish kid-friendly outfit which features an on-trend puffer vest, you may want to consider dressing your kid in a pair of chinos or blue jeans and a chambray or plaid shirt with a puffer vest. Alternatively, you may want to pair a sweater in a bright color with a cute puffer vest in a contrasting color. Expect to see camo on display in most stores which offer children’s fashion. Statement camo pieces to keep an eye out for include camo patterned parkas, camo vests, and camo chinos. Snood style scarves are set to trend this year in children fashion, which is great as snood style scarves are incredibly practical as they stay looped and won’t come undone like most scarves. So if you want your child to stay warm and stylish for the duration of fall and winter it’s well picking up a few snood style scarves, in a variety of fun bright colors. If you’re looking to invest in purchasing a new wool coat for your little one and want to purchase a chic coat which is fashion forward, you may be interested in purchasing a stylish wool cape. If you’re unsure of what color to opt for it’s wise to opt for a neutral such as a beige cape or a black cap, which your child will be able to wear over most outfits. If your child loves urban streetwear they’ll love being able to pick out their very own bomber jacket. Bomber jackets come in a variety of fabrics and it’s possible to purchase a leather kid’s bomber jacket or a cotton bomber jacket as well as a silk style kid’s bomber jacket. So if you’d love to be able to purchase children’s clothing at an affordable price, it’s well worth picking up some of the fashion forward pieces which are listed above!